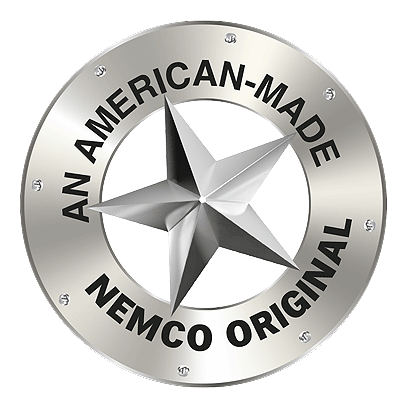 The NEMCO Push Block for the Nemco Easy Chopper and Easy FryKutter. 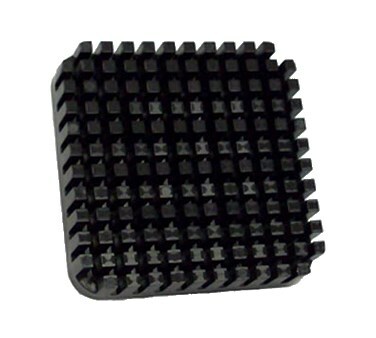 The NEM-55417 model Push Block for 1/4 inch and 1/2 inch cuts. The NEM-55418 model Push Block for 3/8 inch cuts.